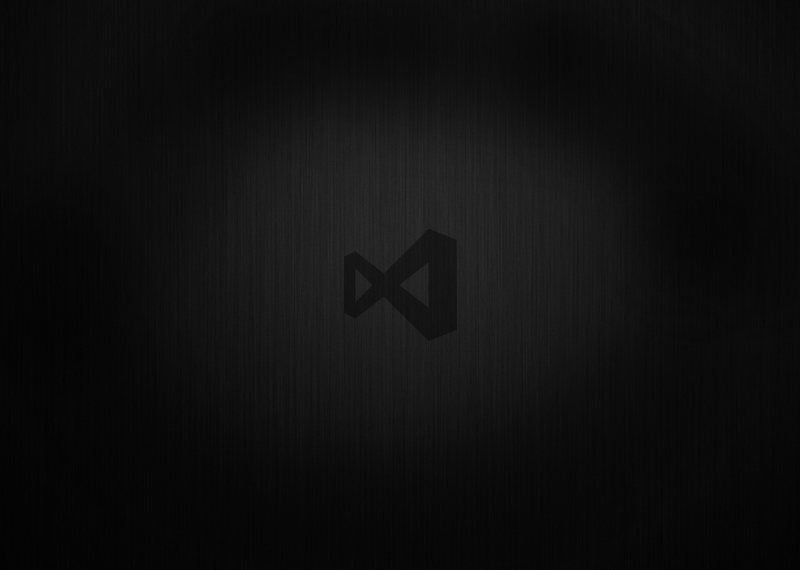 Here’s a dark VisualStudio wallpaper. This is great for long hours of screen time. This works great with some of the other dark wallpapers as screensavers.